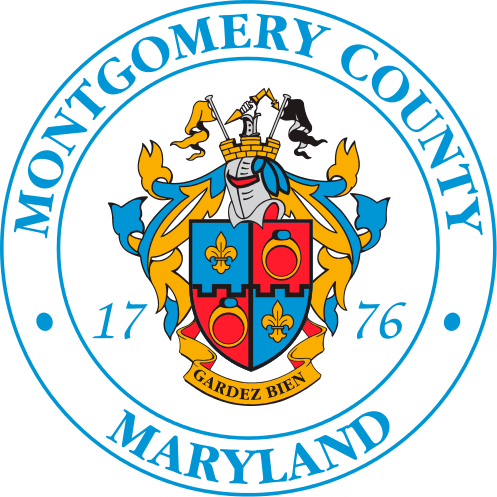 The Montgomery County Department of Transportation (MCDOT) will be participating in Car Free Day on Saturday, September 22 from 10 a.m. to 7 p.m. by -- for the first time -- offering free rides from the Shady Grove Metro Station to the Germantown Transit Center, Black Hills Regional Park and Clarksburg Premium Outlets. Riders to the Outlets will receive a free VIP Membership and Savings Passport offering discounts up to 65 percent off. At Black Hills’ Regional Park, riders can enjoy discounts on boat rentals and pontoon rides until 6 p.m. and take part in Monarch Butterfly Fiesta Day from 11 a.m. to 3 p.m. Car Free Day is a worldwide event that encourages people to pledge to travel by transit, bicycling or walking; telework; or use carpools or vanpools. Using more sustainable ways to get around helps reduce greenhouse gas emissions and traffic congestion. Ride On will be using its new extRa buses to transport participants. The buses offer WiFi, USB ports and comfortable seats. The extRa (Ride On Route 101) is a limited-stop, weekday service that operates every 10 minutes during rush hours between the Lakeforest Transit Center and Medical Center Metrorail Station. Shop and Play is a partnership between MCDOT, Montgomery Parks and Clarksburg Premium Outlets. Learn more about the region’s Car Free Day celebration and take the Car Free Pledge to be automatically entered into a raffle for prizes.